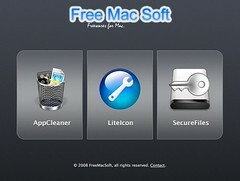 FreeMacSoft.net has a great little application remover for Mac OSX simply called AppCleaner. 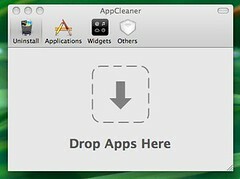 It works much like AppZapper ($12.95). There really isn't much to say, it seems to work great. The creator does accept donations, so if you find the application useful be sure to drop him/her a few bones. The website is quite pretty too!